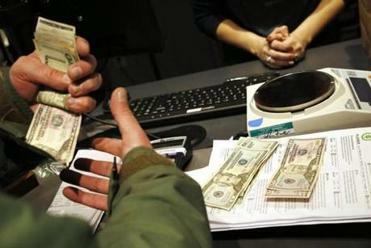 History was made with the start of recreational marijuana sales in Massachusetts on Tuesday, and customers came from near and far to get their own share of the pot. 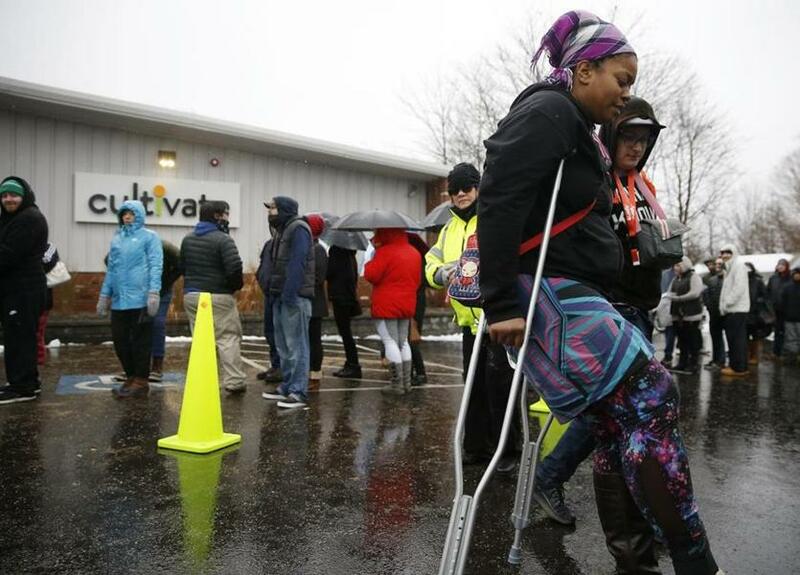 Standing in rain, snow, and cold temperatures, hundreds of customers braved long, winding lines before going inside Cultivate in Leicester and New England Treatment Access in Northampton. The stores expected the lines to continue all day with another rush of people in the after-work hours. 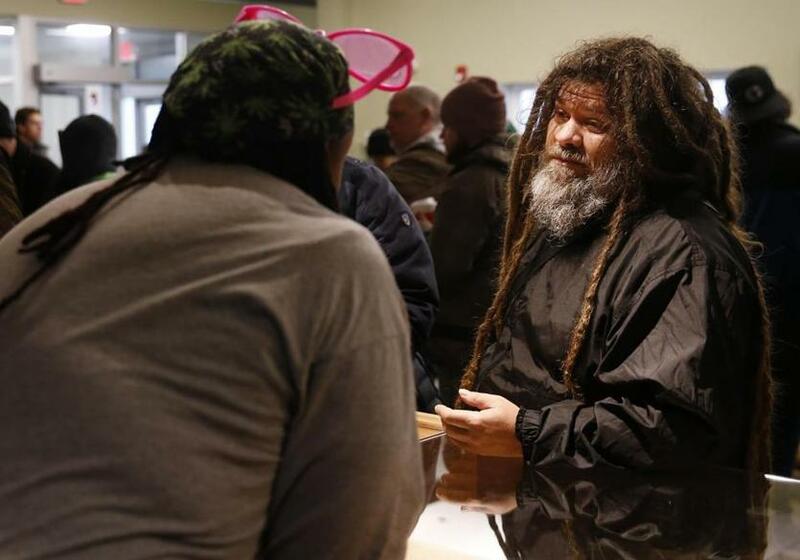 We introduce you to some eager customers who arrived at the dispensaries early in the morning to be among the first to buy legal recreational marijuana. Jason Smith, of Highland Falls, N.Y., was buying at Cultivate but said high prices in stores will mean a black market won’t disappear. Jason Smith bought edibles, cubes, and some pre-rolled marijuana cigarettes at Cultivate in Leicester, but that doesn’t mean he was done buying pot for the day. Data from the state’s Cannabis Control Commission offer a window into consumer demand on opening day. Not even close, it turned out. Smith, 47, is staying in Framingham this week, visiting family for the Thanksgiving holiday. He lives in Highland Falls, N.Y.
Smith said legalization probably won’t change much for frequent marijuana consumers like him, but it will certainly play a role in changing perception, he said. Because of the prices, though, Smith said he thinks most people will continue using the black market — at least unless prices go down at recreational pot shops. Not everyone at NETA was there to actually buy marijuana. Owners of other local businesses also dropped by, trying to take advantage of the sudden influx of consumers. Wearing large buttons that read “MUNCHIE PATROL,” Harris and two employees of his shop worked the long line of marijuana customers, handing out brownie bites and chatting about their company with those waiting to get inside. Boudicca Arieli, of Somerdale, N.J. used crutches to make her way back to the shuttle after purchasing marijuana at Cultivate. Boudicca Arieli, 30, recently moved back near her hometown in New Jersey after eight years living in New Hampshire, but when she heard recreational marijuana sales were starting, she knew a trip back to New England was necessary. Even when she broke her ankle this past weekend — and her boyfriend, Tom, offered that they stay home — she refused to change their plans. And come she did, even when it meant sitting by herself to give her crutches a rest as her boyfriend made it through the line. Arieli, who is legally blind, said she has fought for increased uses for medical marijuana and wanted to be a part of this historic moment. 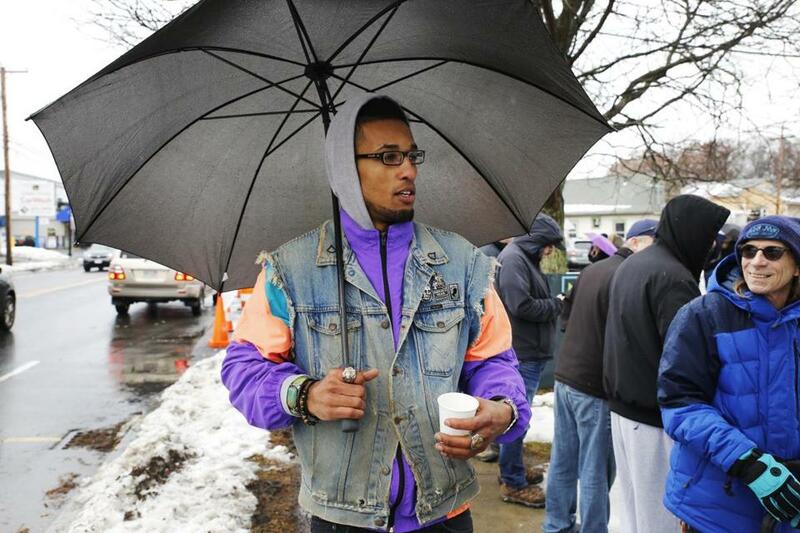 Ramon Aldoyn, 31, drove to Northampton from Hartford with a friend after reading news coverage about the launch of recreational marijuana and researching the location. A cannabis consumer for the past 10 years, he was perusing a printed NETA menu about halfway back through a two-hour-long line. Aldoyn said he’s looking forward to making frequent trips to Massachusetts, where, unlike with an illicit market dealer, he can choose from among various strains that produce various effects. An avid skateboarder, he added that marijuana is popular in his circle of friends — and that none of them can understand why the drug remains illegal at the federal level. Jason Owen, of Northampton, paid for his order at NETA. "I took off work today." Owen said. While many NETA customers had to circle the area for parking, Northampton resident and local musician Jason Owen, 47, simply walked from his home nearby. Owen said marijuana helps make him more creative — and less anxious while performing for large crowds. Until Tuesday, Owen had been growing his own marijuana, though he conceded his pot is “nothing to write home about” compared to the professionally cultivated cannabis at NETA. From now on, he’ll simply stroll down the block instead of bothering with lights and fertilizers. Laurent Dubois hasn’t lived in Europe for years, but he still remembers the casual culture of marijuana there, particularly in Amsterdam. “When you go to a coffee shop in Amsterdam, you can sit down, have a cup of coffee, and smoke your pot. That’s what it is,” said Dubois, 49, who is originally from France. He tries to picture the same scenes happening here in Massachusetts or in his own town of Littleton, but he’s not sure it’s even a good idea. Smoking and driving can become a problem, he said. “But I feel like with time, we are going to find a balance on all of this,” he said Tuesday inside Cultivate. In many ways, he said, that control has made the rollout a safer process for buyers, who can be confident that they know exactly where their marijuana is coming from. Laurent Dubois, of Littleton, chatted with an employee at Cultivate. Felicia Gans can be reached at felicia.gans@globe.com. Follow her on Twitter @FeliciaGans. Dan Adams can be reached at daniel.adams@globe.com. Follow him on Twitter @Dan_Adams86.